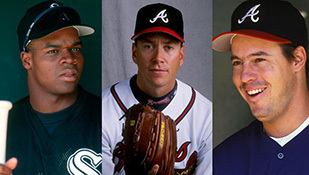 The Hall of Fame elected three players in 2014. But that may have been the bare minimum, considering there were many other viable candidates -- including two were arguably the best at their position in baseball history. What does it mean for the future?